Sussex Art Fairs is the first of its kind in the Sussex counties having been founded by Fraser, Oliver and Leah of Experience Art Events. Having identified the need and demand for large scale contemporary art fairs near the south coast, Sussex Art Fairs (West) and Sussex Art Fairs (East), were born. The art fair will be spread over 3 days, starting with a private view on the Friday evening from 18:00 to 21:00. 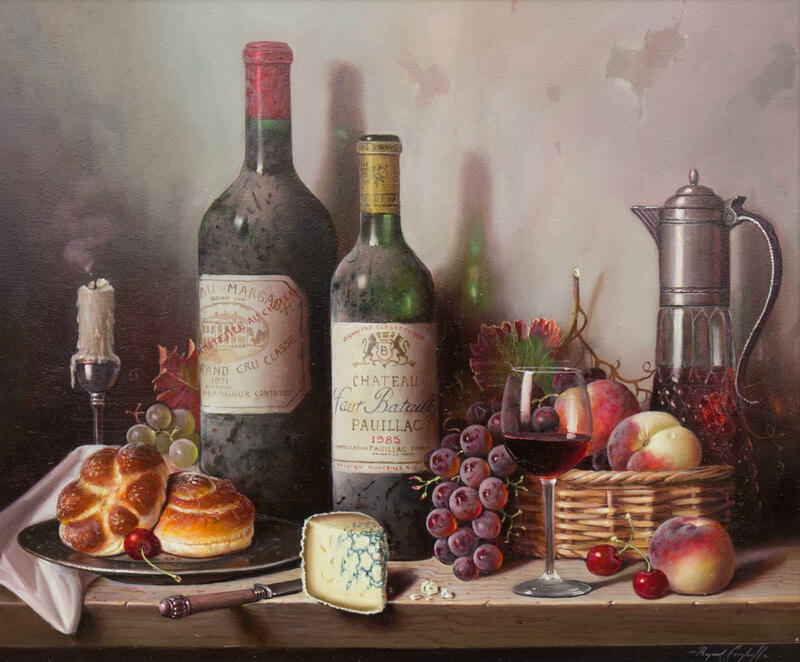 During this event visitors will be able to browse the artworks on offer with a glass of wine and be the first to view exhibitors collections before the event opens to the general public over the weekend. The art fair will be open to the public on Saturday 18th May from 10:00 to 17:00 and Sunday 19th May from 10:00 to 16:00. If you are interested in coming please get in touch with us as we have a limited supply of entrance tickets for the weekend. 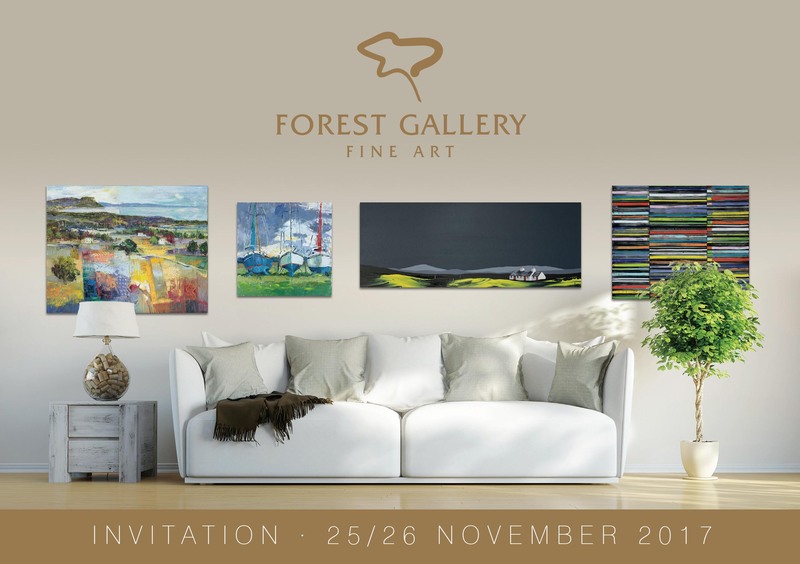 Forest Gallery will be exhibiting a range of artworks by some of our most popular artists including a new collection or original paintings by Jay Nottingham. 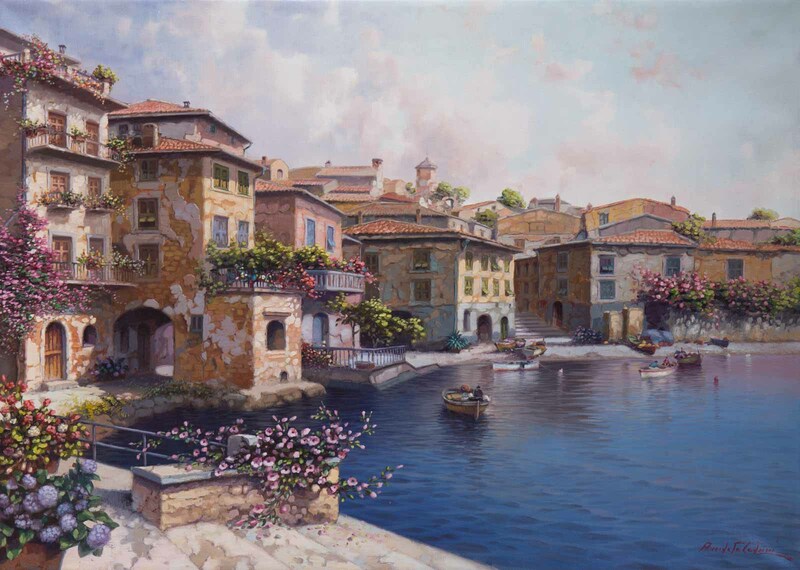 Click below for a preview of some of the works on offer.